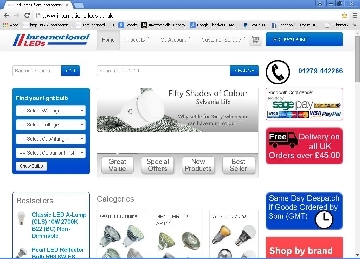 Electrical Goods and Electricians - Suppliers of all types of LED lightbulbs and Lighting. 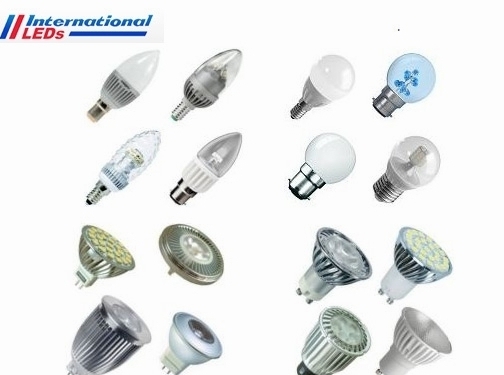 Suppliers of all types of LED lightbulbs and Lighting. UK (Harlow, Essex) based business providing LED lighting products for sale. Website includes e-commerce facilities, delivery and returns information (returns information within terms and conditions), testimonials (via reviews.co.uk), full contact details including company registration and VAT numbers.